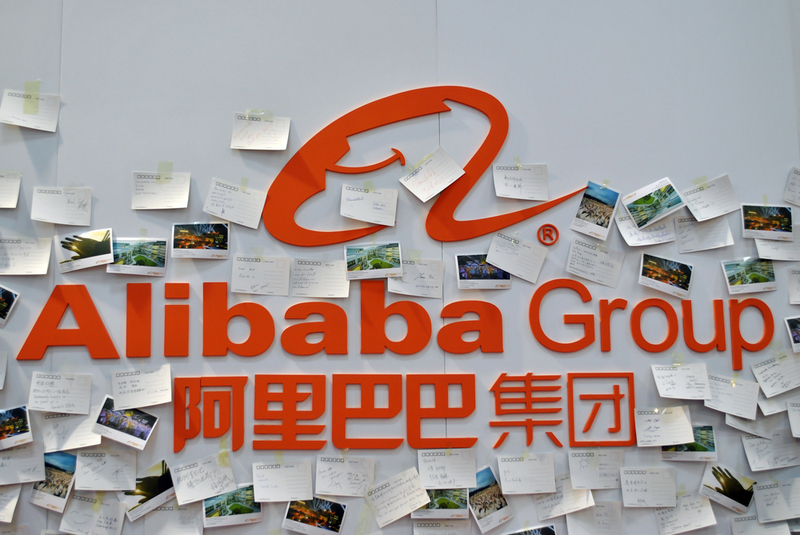 Chinese e-commerce company Alibaba Group Holding Ltd. (A/A/A) sold US$7 billion via a five-tranche issue this week, its second visit to the debt markets in three years. The bond offering is the biggest offshore dollar deal in Asia in 2017, eclipsing China Evergrande Group’s US$6.6 billion issuance in June, and the second largest in history. Alibaba’s issuance included a US$1 billion 40-year tranche, the first maturity of such length for a Chinese company and a rare feat even amongst U.S. corporate issuers. The other tranches are a US$700 million 5.5-year, US$2.55 billion 10-year, US$1 billion 20-year and US$1.75 billion 30-year that priced at T+73 bp, 108 bp, 118 bp and 138 bp respectively. The 40-year priced at T+158 bp. Viewed as a good way to get exposure to one of the most stable names in the Asian investment-grade universe, the bonds attracted US$46 billion in global demand, with most interest seen in the 10 and 30-year slices. Large US accounts made up the majority of the book, but the deal also had decent orders from Asian money managers. According to Bloomberg data, Alibaba’s deal pushed dollar-bond issuance from borrowers in Asia ex-Japan to more than $300 billion in 2017 year-to-date, an all-time high compared with about $186 billion for all of 2016. In the secondary markets, Alibaba’s 20, 30 and 40 year bonds continued to find buyers with the spread on the 4.2% 30-year narrowing to around T+130 bp in early morning Asian trading the day after issuance.